The following tools are available to assist you in your research. The society's holdings document the history of several predecessor denominations; the national agencies, regional, and local bodies of the Presbyterian Church (U.S.A.); other religious organizations; and the personal lives of prominent ministers and missionaries. If you do not locate a specific collection of interest, please contact the reference staff for assistance. Hall's Index of American Presbyterian Congregations is a compilation and summary of information on Presbyterian congregations published as part of the General Assembly minutes, annual denomination yearbooks, and related sources. The index contains the organization and dissolution dates of churches as well as denomination and location changes, mergers, and other actions. 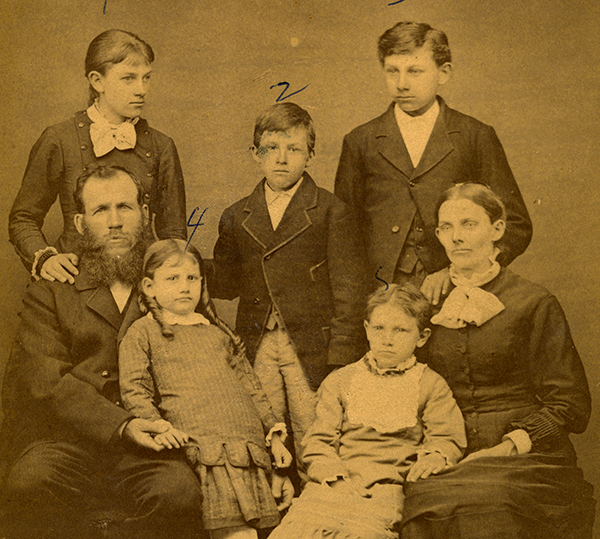 The Presbyterian Historical Society holds many church records of interest to genealogists. To aid in the research process, the staff of the society has created Church Record Surveys for the congregations most frequently researched. PHS staff members have created topical guides to popular research topics in the society's holdings. PHS holds primary and secondary sources that can be used for your National History Day project. The staff offers suggestions of topics for each year's NHD theme. 14 hours 24 min ago. Today’s #HistoricalFigureFriday honors Reverend James Patriot Wilson. Born in 1769 in Lewes, Delaware Wilson went on to graduate from the University of Pennsylvania in 1788. He initially studied law and was admitted to the Bar but the unexpected death of both his wife and brother led him to a religious path. He was ordained as pastor of the Presbyterian Church in Lewes in 1804 and in 1806 he accepted a call to lead the First Presbyterian Church in Philadelphia. He resigned as a much celebrated pastor in the spring of 1830 before he died December 9th 1830. Our portrait of Reverend Wilson was painted in 1807 by none other than James Peale the younger brother of Charles Willson Peale. This oil on canvas painting represents one of the many large portraits James Peale completed after he shifted away from miniatures. To see more works by James Peale visit PAFA The Pennsylvania Academy of the Fine Arts or the Philadelphia Museum of Art.